BTC Stream +2.00 Received Payment 2.00 USD from account U18222722. Memo: API Payment. Withdraw to FairMonitor from BTCSTREAM.BIZ. 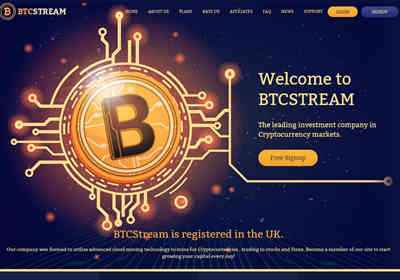 BTC Stream +7.5 Received Payment 7.5 USD from account U18222722. Memo: API Payment. Withdraw to FairMonitor from BTCSTREAM.BIZ. BTC Stream +23.5 Received Payment 23.5 USD from account U18222722. Memo: API Payment. Withdraw to FairMonitor from BTCSTREAM.BIZ.